Village of Rochester Hills Gift Card Contest – Enter to win a FREE $50 gift card to use for shopping and or dining at the Village of Rochester Hills! 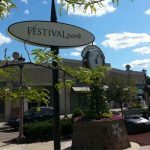 Shop or dine at anyof the Village of Rochester Hills stores or restaurants on us… courtesy of OCM and the Village of Rochester Hills. 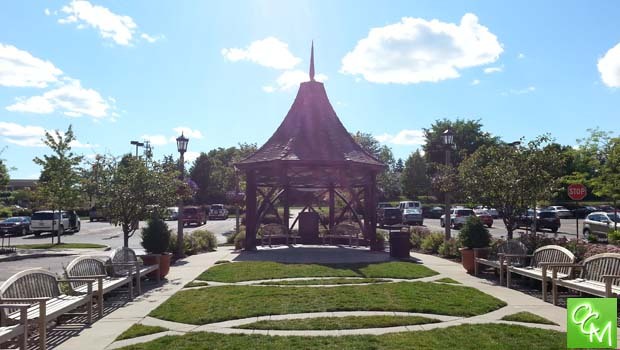 The Village of Rochester Hills is a 375,000-square-foot outdoor shopping district in the heart of Rochester Hills, Michigan. Set up much like a bustling downtown, the Village of Rochester Hills is the first in Michigan to utilize the lifestyle streetscape concept. The Village includes respected national and local retailers in various segments, including apparel, dining, home furnishings and beauty. These popular retailers are nestled into picturesque tree-lined boulevards with accessible, on-street parking. The Village hosts the finest family-friendly events in Oakland County. 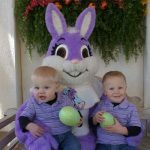 FREE Easter Bunny visits, FREE Santa Claus visits, FREE Outdoor Movie Nights, and (trust me on this) the most popular Halloween event in Oakland County. The VoRH is also consistently voted “best place to people watch” in Metro Detroit. Check out the Village of Rochester Hills facebook page for their latest events, contests, sales, and specials. e-mail me at lisa@oaklandcountymoms.com. Put VoRH SPRINGTIME in the subject line and don’t forget to include ALL of your contact info (name/e-mail/phone #). Please let me know if you’ve completed steps 1-3. I’ll accept entries through Thursday, June 6, 2019 and random draw/notify/announce a winner on Friday, June 7, 2019. Winner will be snail-mailed 1 $50 gift card good for use at any Village of Rochester Hills store or Village of Rochester Hills restaurant. The winner will be announced on this page on Sunday April 14, 2019. June 7 Winner – TBD Enter Today! Special thanks to the Village of Rochester Hills for providing these gift cards for this contest.